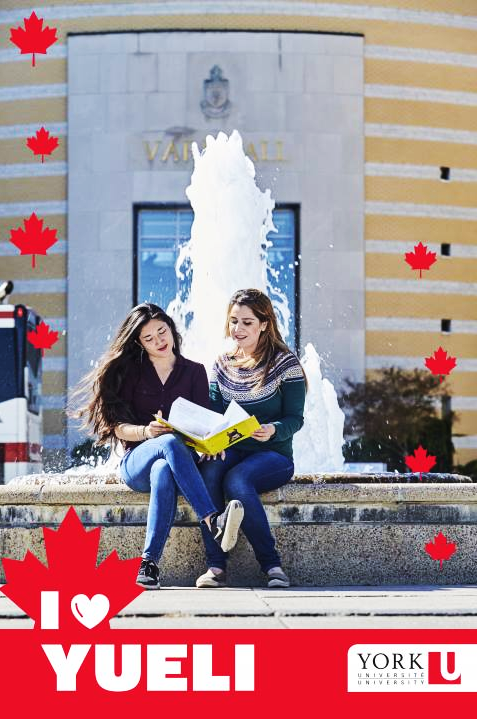 This intensive program at the York University’s English Language Institute is designed to provide participants with the legal terminology, language and writing skills needed to succeed in legal graduate study and/or in a legal professional career in Canada. We will be offering a Spring 2019 part-time session of this program. Please email our YUELI Registration team or call 416.736.5353 for details! This program is primarily designed for graduates of law degree programs from outside Canada who are interested in pursuing graduate legal studies in English, pursuing accreditation to practice law in Canada, or seeking employment in the legal field in Canada. This program is available both full-time in-class and part-time in class with an 8-hour online component! Both formats are delivered in class on our Keele Campus in Toronto, ON. Students will participate in four hours of class per day, five days a week. Classes are led by one or two English Language Institute instructors, with regular feedback on legal topics from a law instructor and guest speakers. Four Saturdays: (10:00am -12:00pm and 12:45pm – 2:45pm) September 8th, October 20th, November 3rd and Dec 1st . Fees include required course textbooks and materials. Fees are due in full prior to enrollment in classes. Fees may change without notice.